We offer both residential lawn care and commercial lawn care services in Coconut Creek. O'Hara Landscape team of highly skilled Lawn Care experts will deliver top off the line service at the most resonable of rates. 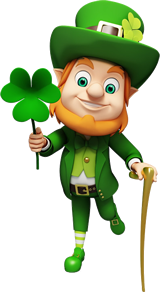 Call O'Hara Landscape today at 561-655-9011 for a free no obligation phone quote. From the beginning O'Hara Landscape's lawn care service objective has remained the same for our Coconut Creek lawn services. We strive to exceed your expectations at every opportunity. From the sale to the Lawn Care service, beginning to completion, we aim to provide only the best quality Lawn Care services available in Coconut Creek Florida. O'Hara Landscape residential lawn care and corporate lawn care services are backed by our high quality staff and guaranteed service. O'Hara Landscape is locally owned and operated. We are the answer to corporate lawn care in metro Coconut Creek, Florida. 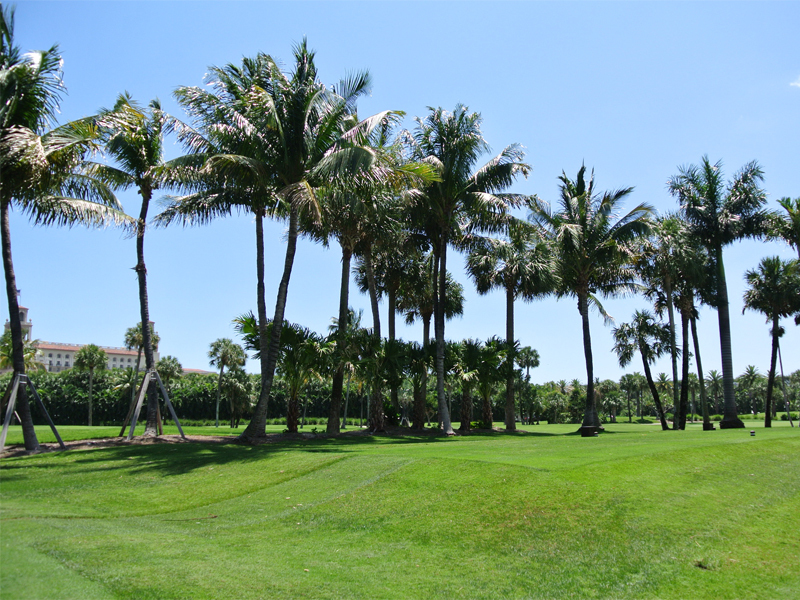 Our Commitment is to provide you the best in lawn care and landscape management services throughout Palm Beach, Coconut Creek, and Martin County. Our customized lawn care service contracts will keep your property perfectly manicured and cultivated, and provide you with hassle-free, professional grounds and lawn care services. O'Hara Landscape Team of experts will work closely with you to ensure your unique image is reflected in your signature landscaping.